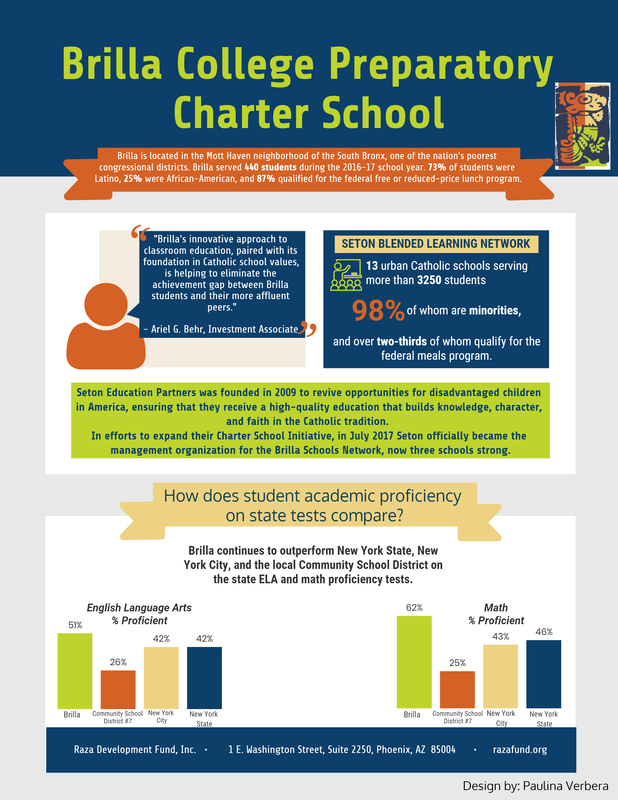 RDF helps UnidosUS affiliates and Latino organizations finance charter and private schools. We support schools and their leadership teams who demonstrate a clear educational vision, a culture of high expectations & values, and academic excellence. As a matter of practice, we work closely with school leaders to ensure success is attainable for all students served. RDF, through its investment activities, encourages and empowers students to meet higher standards of learning and achievement enabling them to reach their full potential. Together we improve the collective future of those we serve.